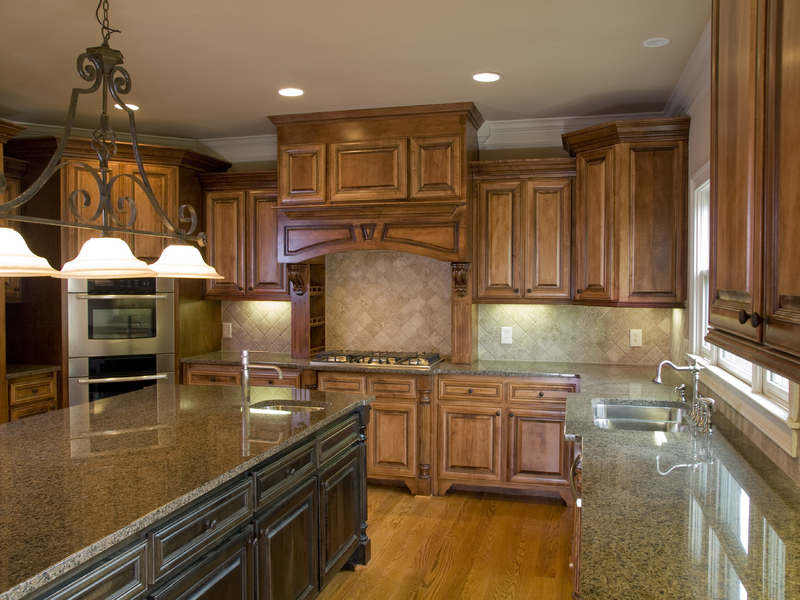 You don’t have to break the bank to lavish in stylish grandeur in your Santa Barbara kitchen. 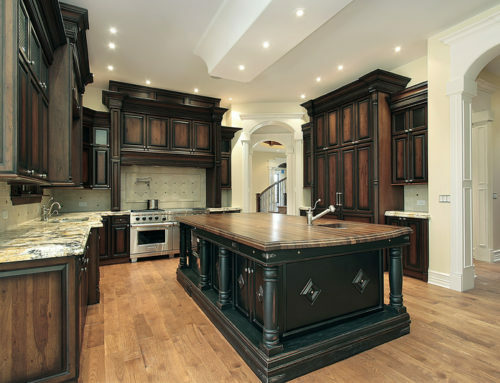 Remodeling or designing a high end luxurious kitchen in the Santa Barbara area promises to be a satisfying return on your investment so why not enjoy the splurge a little to enjoy the benefits and value of a high end kitchen project? 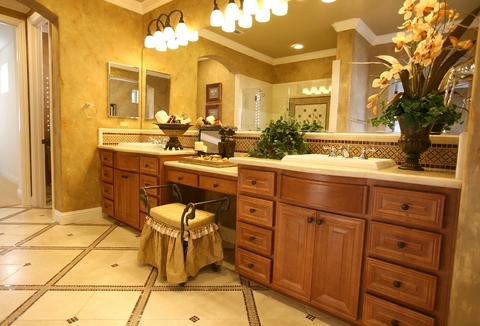 Real estate values in Santa Barbara and Montecito will always hold value and the best way to increase the value of your home is through kitchen and bathroom remodeling. 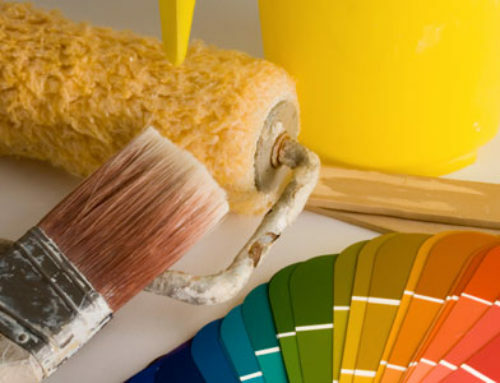 When we refer to high-quality kitchen remodeling in the Santa Barbara and Montecito areas, most homeowners would not have a problem investing the money in such a worthwhile project. But most homeowners face the same issues and that is what space is available in your home to dedicate to a new kitchen? 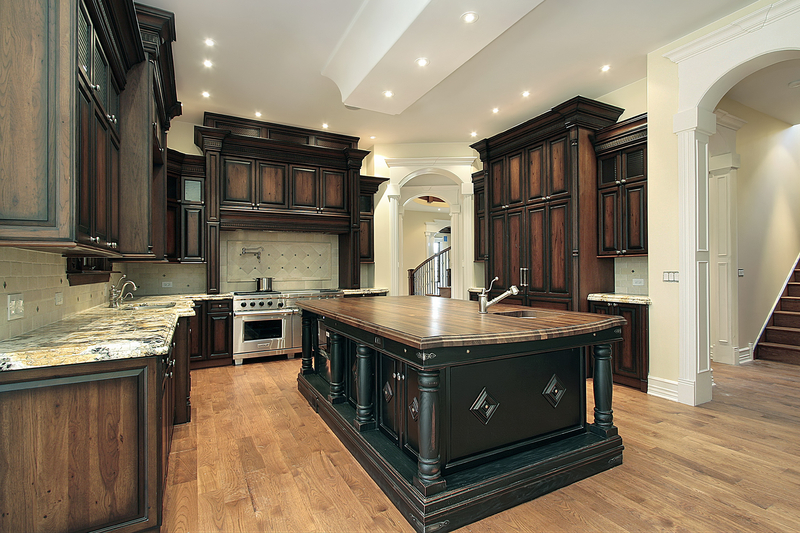 This is where Montecito Kitchens expertise becomes extremely valuable. We have taken the smallest and oddest-shaped areas and transformed them into dream kitchens for so many local homeowners. With the experience that only years of transforming antiquated kitchens into modern masterpieces we have innovative and creative solutions to space challenges of all sizes. 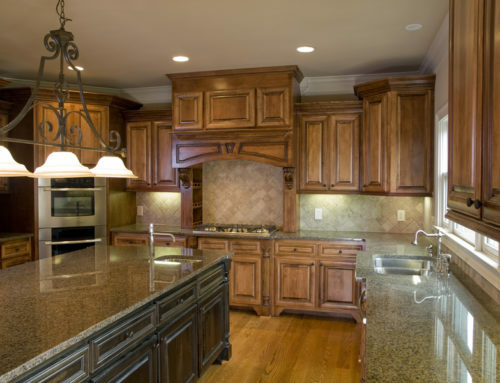 The kitchen remodeling planning phase is the most important and it’s critical to choose a kitchen designer with years of experience in taking old, outdated appliances, space layouts, cabinets and transforming them into the kitchen you want. 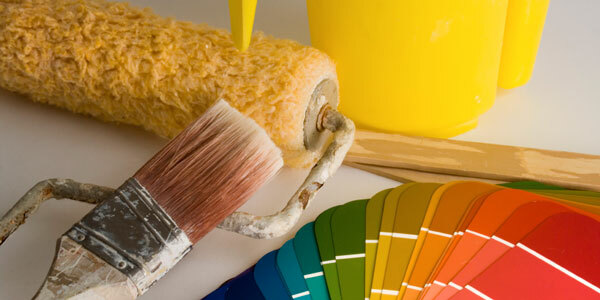 The amount of effort and experience your kitchen contractor has will most definitely show in the final results so this is definitely not the place to cut corners with home remodeling projects. Contact us today for a no-obligation estimate on how we can transform your old outdated kitchen into the efficient, beautiful and convenient kitchen of your dreams for free.